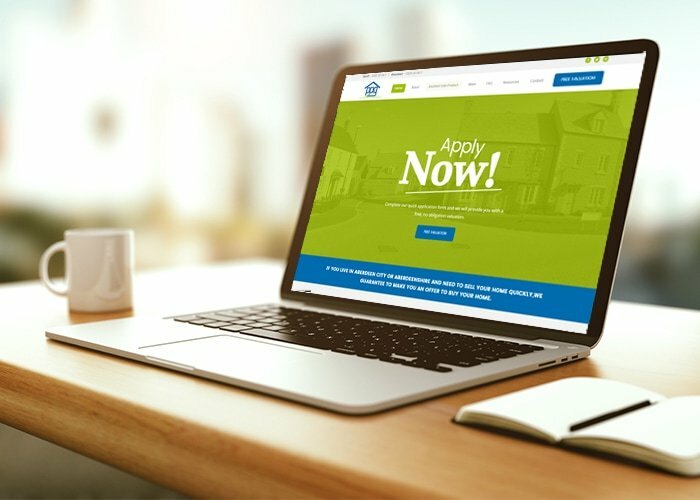 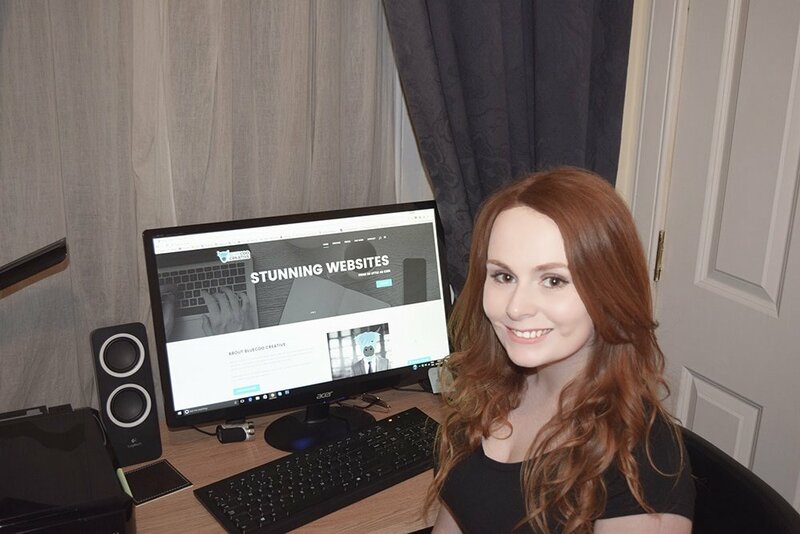 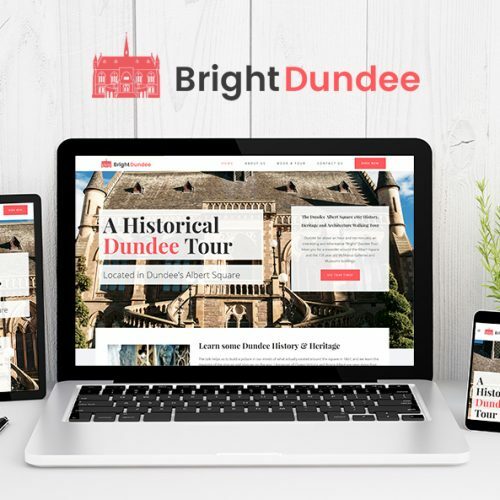 Whether it’s your first website or you’re looking for a website redesign, BlueCoo Creative in Dundee create stunning, responsive websites that compliment your brand and allows you to communicate with your customers. 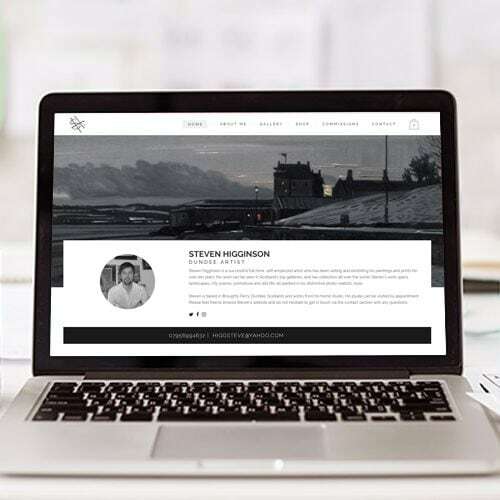 Our personalised approach to each website means that we take the time to create a website that fits your business requirements allowing you to engage with existing and prospective customers. 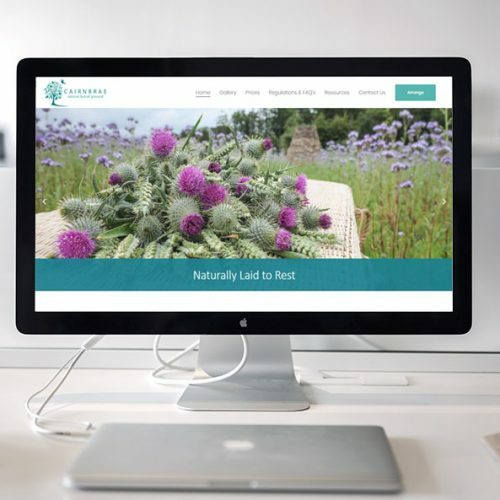 All of our websites are created using the WordPress content management system which means you can edit and update the website yourself if you wish or take advantage of one of our update packages. 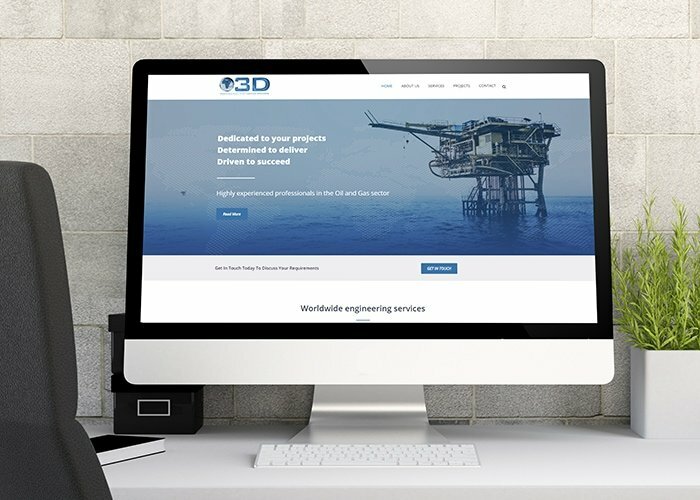 Alternatively, you can complete our website questionnaire and we will get back to you with a no obligation quote for your project within 1 working day.